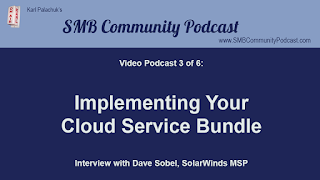 This morning I posted a new SMB Community Podcast with Dave Sobel, Senior Director of MSP Evangelism at SolarWinds MSP. It's the third installment in a six-part series entitled Remote Control Deep Dive: Build and Grow Your Business. 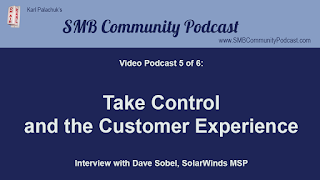 Here, Dave talks about the role SolarWinds MSP's Take Control tool can play in implementing your cloud service offering - AND your policies around privacy and access to client machines. Tune in next Thursday for Episode Four . . . A New Hope for Security! 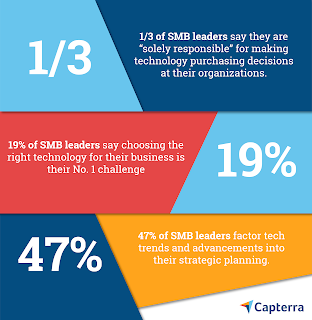 Visit the Small Biz Thoughts Community at https://www.smallbizthoughts.org. 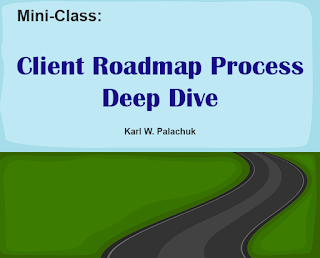 Plus we are in the middle of the very popular Mini-Class Client Roadmap Deep Dive. 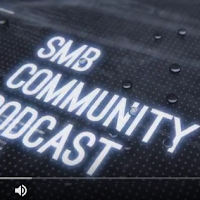 Week One is recorded and ready to download in the Community. Week Two will be Wednesday, November 21st. 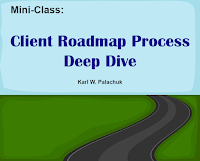 I've gotten a number of questions about the Mini-Classes. So let me clarify. 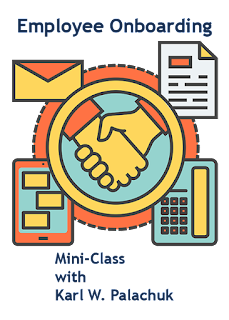 First, the mini-classes are for sale to non-members at $99 each. They are 100% free to Community members. Second, all mini-classes are recorded. They are available for immediate download. So, if you want to review the older classes, you can download them immediately as a member. If you are not a member, you cannot buy them anywhere at any price. Membership has its privileges. 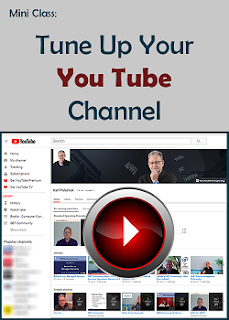 The next mini-class (in December) is on Tuning Up Your YouTube. As always, guaranteed to be great content. If you're a member, you may also want to download the last mini-class: Local Advertising for ITpreneurs. This is a truly amazing class by Mark Smith from ChannelPro. I promise you'll learn something really cool in the first hour. 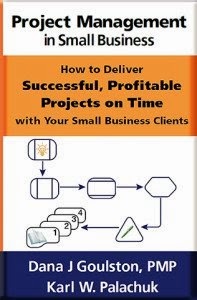 Tuesday, Nov. 20th we will post the audio program Perfect Profitable Projects – Audio program with Karl W. Palachuk and Matt Makowicz. This lengthy program originally sold for $400. Now it is exclusively available to members in the Small Biz Thoughts Community - for free. If you get bored over the long Thanksgiving holiday, download a dozen hours of audio programming and enjoy! 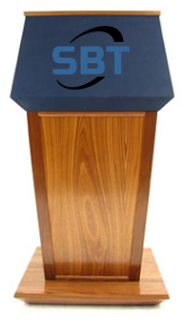 I highly encourage you to bookmark and follow the "What's New" Blog for the SBT Community. And if you're not a member, start with the video above. But you can a lot more information here. 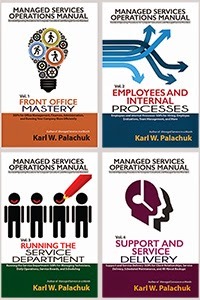 Based on the forthcoming new book Cloud Services in a Month, this course will give you the information, forms, processes, and motivation to move full force into providing Cloud Services. Much of the focus is on designing and developing a package of services you can sell to every single client. 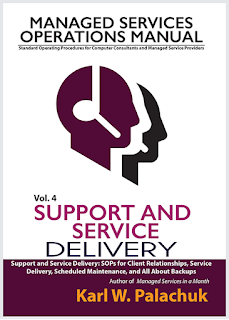 As I like to describe it: The core technologies that every client needs. Tuition for this course includes the ebook version of the book upon release: Cloud Services in a Month! That includes all the downloads from the book as well. Tip Toe Into the Clouds? PLUS lots more. 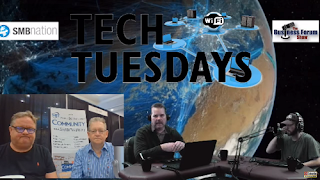 This class is filled with great advice and tips on running your I.T. 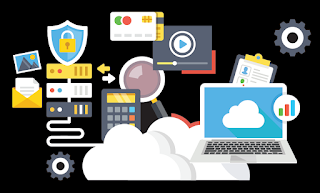 company and moving into the world of recurring revenue with cloud services. 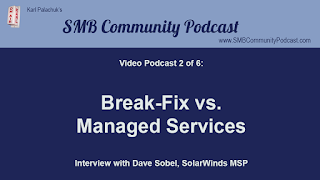 I just posted a new SMB Community Podcast with Dave Sobel, Senior Director of MSP Evangelism at SolarWinds MSP. It's the first in a six-part series entitled Remote Control Deep Dive: Build and Grow Your Business. For the next six weeks, we'll be talking about how to get the most out of your remote control tools - and make more money. 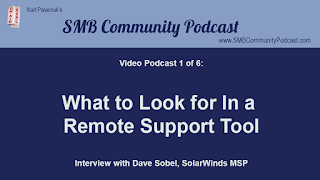 Here, Dave talks about the core features of the SolarWinds MSP's Take Control tool. Tune in next Thursday for episode two! Thanks to Alysia over at ASCII for sending this press release. I highly encourage you to add these events to your calendar and plan to attend an ASCII event in 2019. Always a great event. Bethesda, Maryland – November 7, 2018 -- The ASCII Group, a membership-based community of independent North American MSPs, VARs and Solution Providers, is pleased to announce the upcoming dates and cities for its 2019 IT Success Summit Series. Started in 1999, the Success Summits bring together nearly 1,500 IT solution providers, dozens of technology vendors, and key industry leaders in a two-day format that incorporates extensive peer networking, education and training. With events in nine markets across North America, the series will focus on areas that will help MSPs advance and move their businesses forward, through the power of community and its offerings. “As ASCII enters its 35th year in 2019, we reflect back on our original mission which still rings true today – bringing together IT business owners and helping them to grow by leveraging the power of our group. 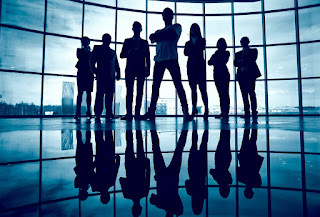 The discussions that take place, the connections that are formed, these are the true pillars as to why the ASCII community has been a mainstay within the channel,” said Jerry Koutavas, President, The ASCII Group. 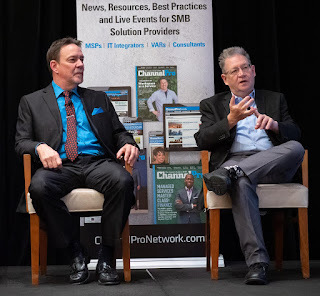 “This past year, we saw record-breaking participation - over 75 channel-focused vendors participated in at least one of our regional Success Summits! 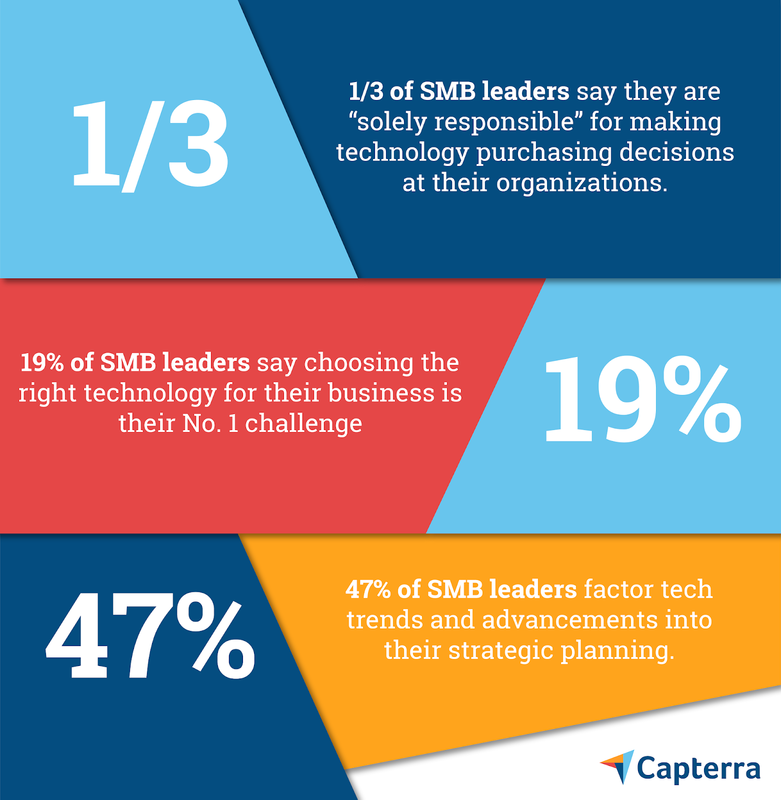 This is a testament to the overall health of the IT channel and reaffirms the value of MSPs in today’s economy. Vendors are seeing real results by partnering with ASCII members and other IT providers to enable end-user success,” said Shannon Mayer, VP Channel Development, The ASCII Group. With an emphasis on peer-to-peer knowledge sharing, the Summits are designed for qualified IT professionals and MSPs. Keynote speakers will be announced at a later date. For more information on ASCII’s IT Success Summits, please visit www.asciievents.com. 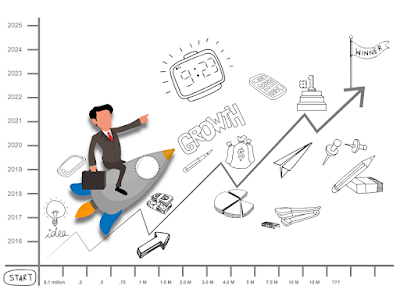 Follow ASCII on Twitter @asciigroup and #ASCIISUCCESS.